NASHVILLE, Tenn (RFD-TV) - Members of the national Future Farmer's of America (FFA) were on hand during RFD-TV's RURAL TOWN HALL to listen to presidential candidate Gov. Bobby Jindal. One of the first questions of the broadcast positioned by an FFA member asked the Louisiana governor about the various tax issues that impact a farmer's or rancher's ability to "pass-on" the family farm. "There are couple things we need to do. We need a full repeal of the 'death-tax or so-called estate tax,'" said Gov. Jindal. "We need to do that for several reasons, one, you are exactly right. It shouldn't be hard to pass along their farm to the next generation, their sons and daughters. Unfortunately, it's getting harder and harder to do. These are dollars that have already been taxed once, they shouldn't be taxed a second time." Jindal went on to explain his plans for the tax system. "In general, I want to see a lower, flatter, tax code with fewer carve-outs and fewer penalties." 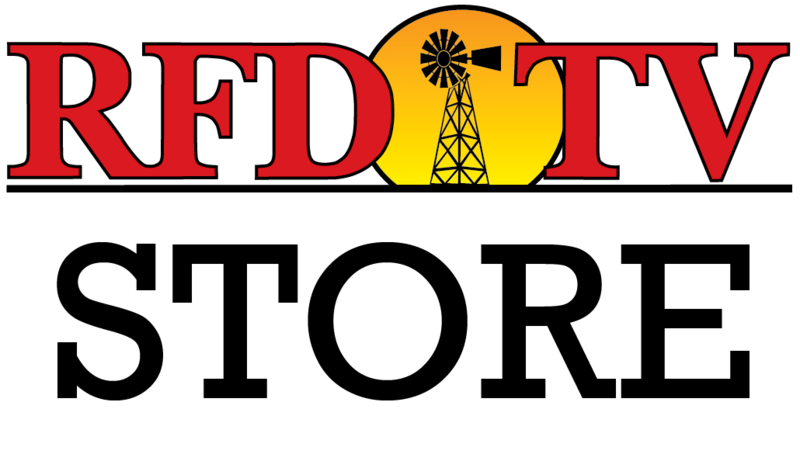 For more on RFD-TV's RURAL TOWN HALL, click here and watch more clips from Gov. Bobby Jindal.